Actually, I'm from Sylhet. I think Sylhet is the best place in the world. We have everything here. 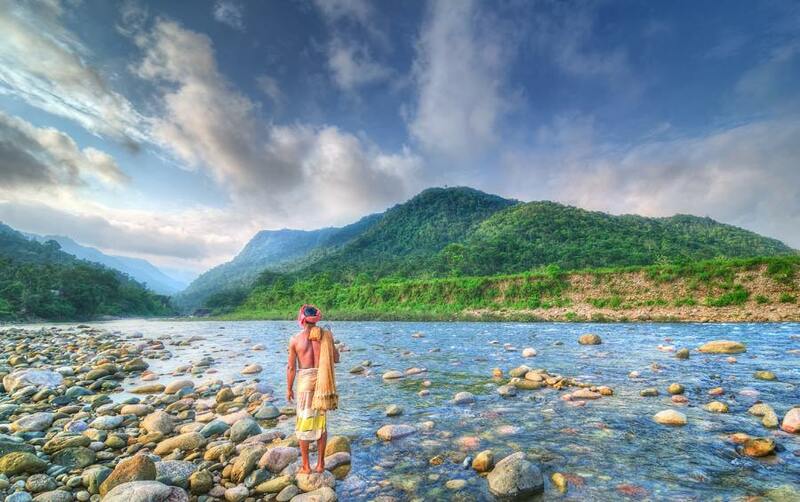 In this post, I will show you some awesome place of Sylhet. All these Sylhet images are collected from internet. You know, Bangladesh is famous for natural beauty and Sylhet is her queen. We address Bangladesh as our mom. 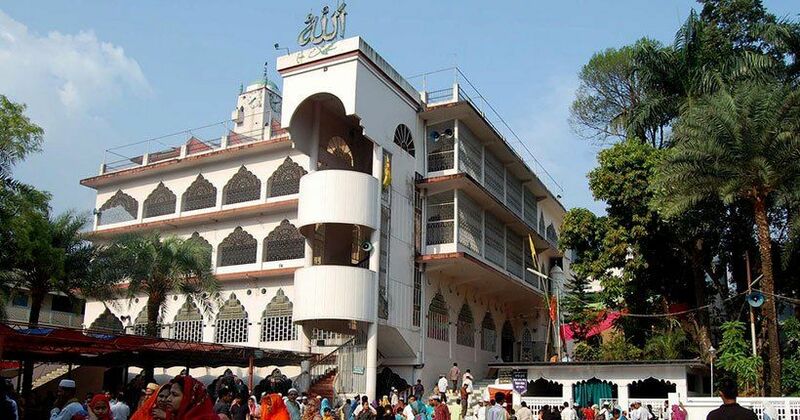 So, let's see the Amazing images of Sylhet and it's neighborhoods. A fisherman is aiming to catch fish in Bichanakandi, Sylhet. Craziest natural view. 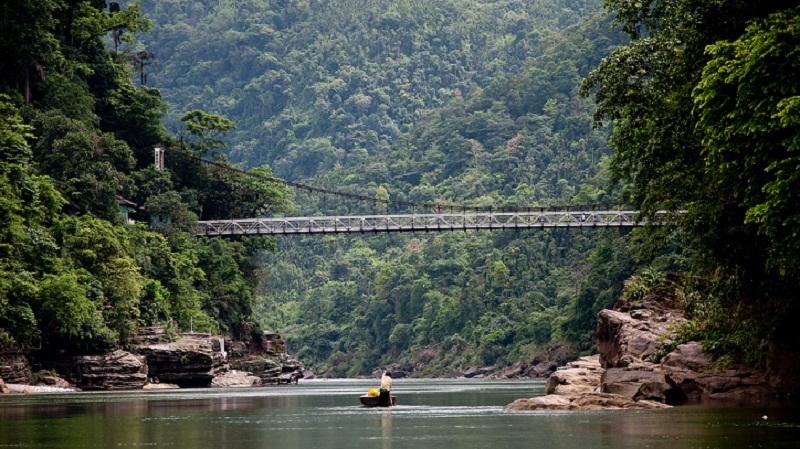 We can see an awesome hanging bridge of India, near Jaflong. 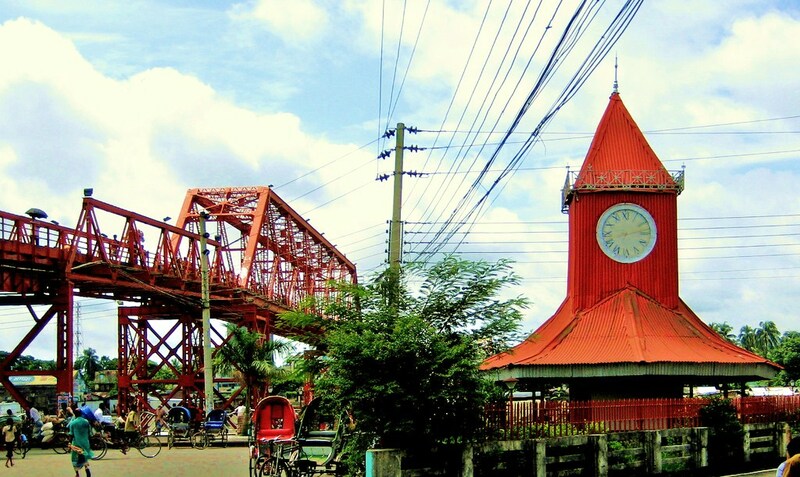 It's the gate of Sylhet, including a giant Clock. A beautiful waterfall in Madhabkunda, Moulavibazar, Sylhet. 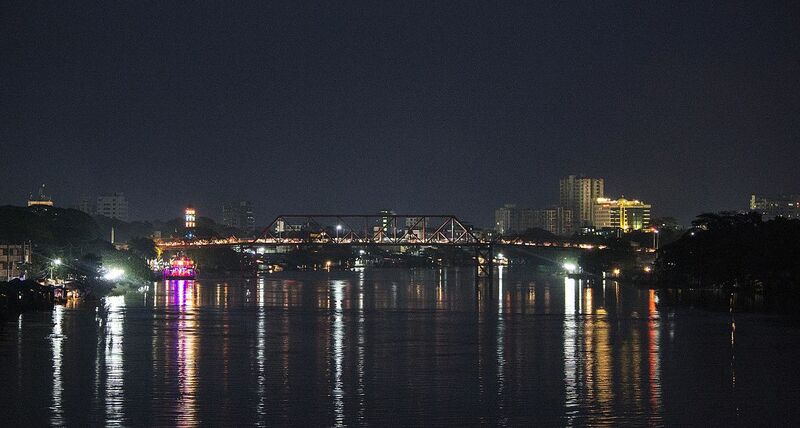 Look how beautiful Sylhet is at Night. A forest which is flooded always in Ratargul, Sylhet. 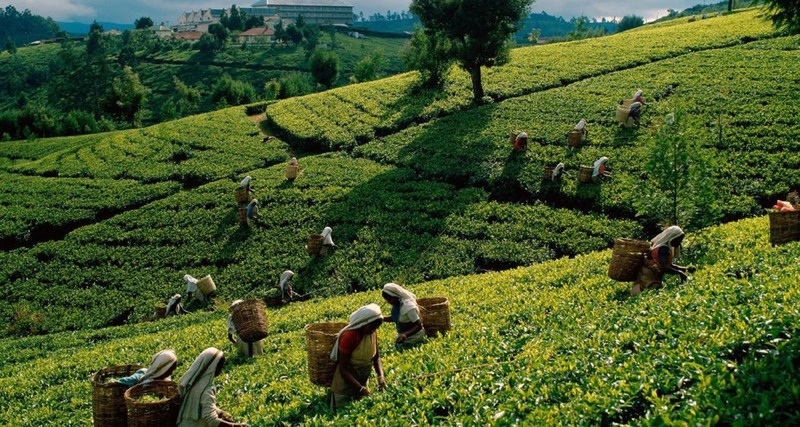 One of the main attraction of Sylhet is it's beautiful tea estates. Never miss a chance to visit Sylhet. I'm sure you will enjoy the journey. This is just an Amazing city and awesome countryside there.